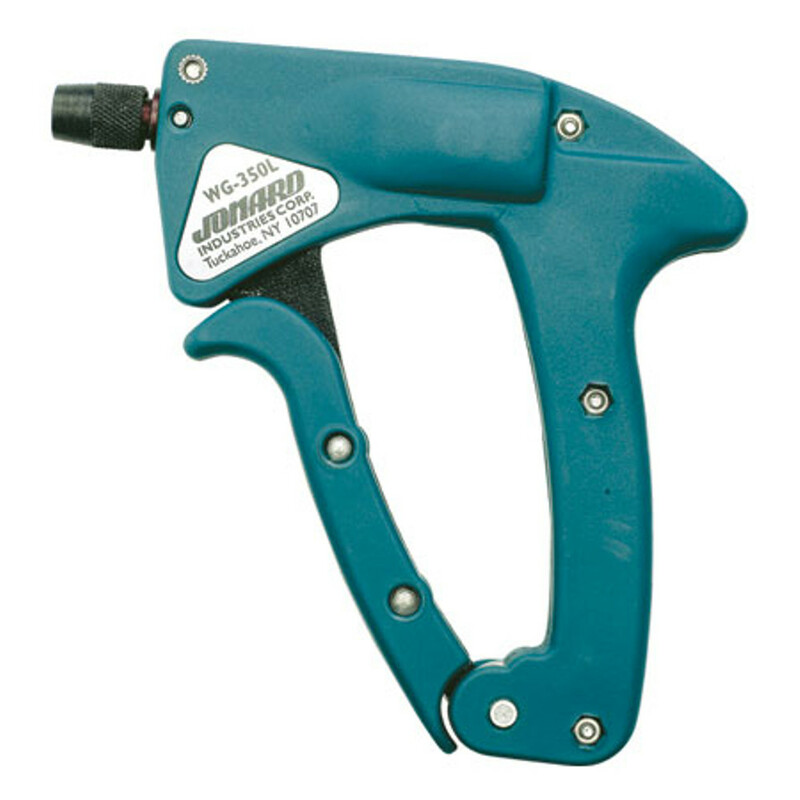 Circuit Specialists carries high-quality manual wire wrapping tools for your electronics projects. 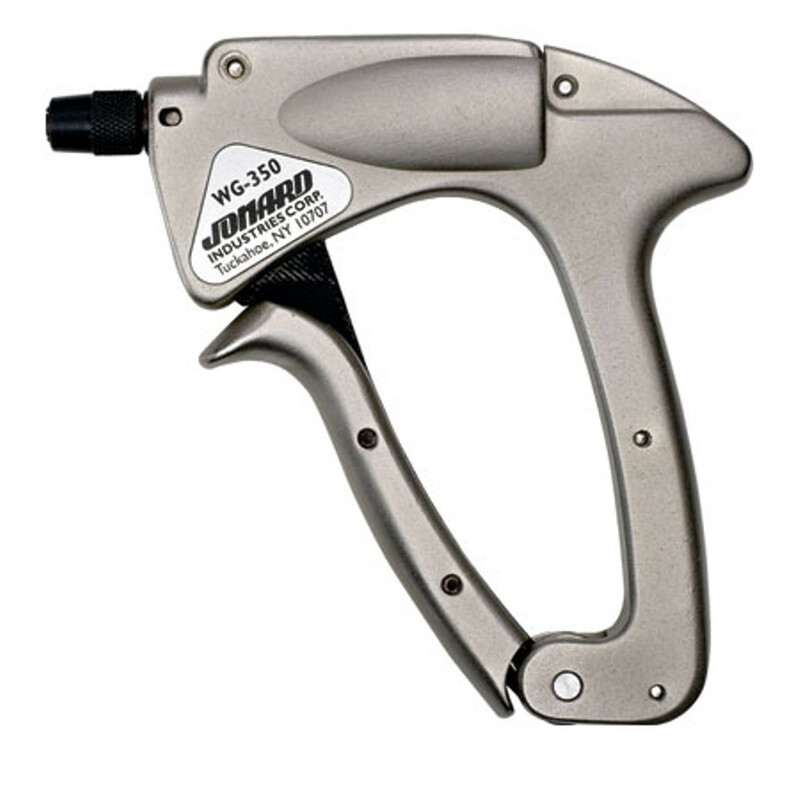 Perfect for production line and field service use in the electronics and telecommunications industries, these wire wrapping guns are housed in either lightweight Lexan or durable aluminum and we also carry insulated wire wrapping guns with remarkable durability and thousand volt dialectric strength protection. 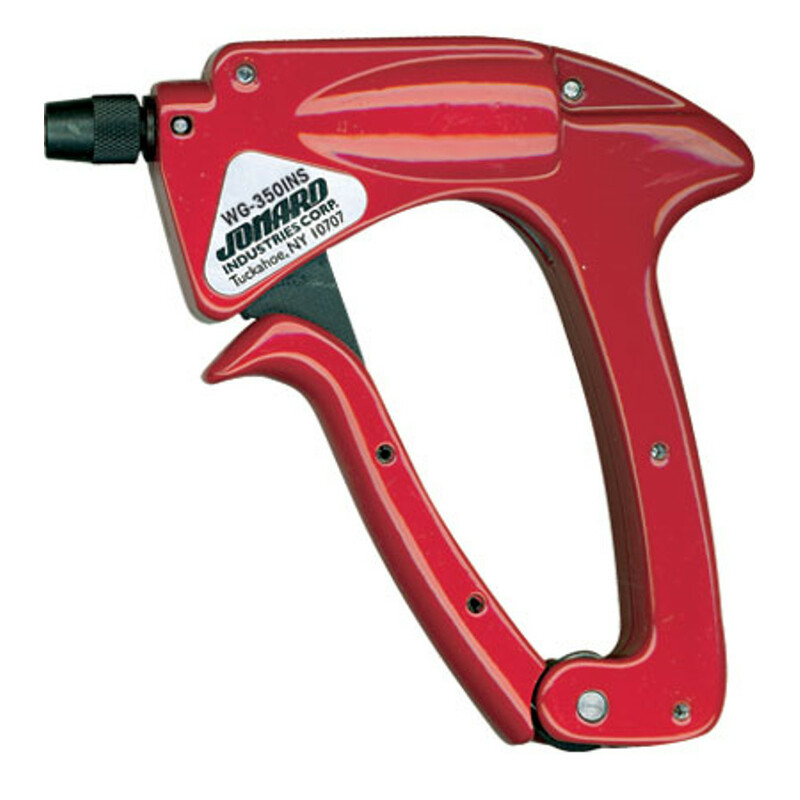 All three wire wrapping guns can provide up to ten revolutions per squeeze of the trigger and accommodate wires between eighteen and thirty-two AWG in size.